What You’ll Need To Survive This Winter! Don’t brave the cold without a good stock of winter warmers! The brisk cold weather is hard enough to deal with for the sun loving folk, but it’s a great time to get snuggly on the couch and finally devour some delicious warming soups and slow cooked meals. So pour yourself a cup of chai and slip your warmest ugg boots on because this season is set to be a cold one! For more tips to get you through this winter, our 5 Winter Style Must-Haves are great looks for the colder months. Pop over to our Winter is Coming Pinterest Board for all the best winter inspiration including recipes and top product picks. 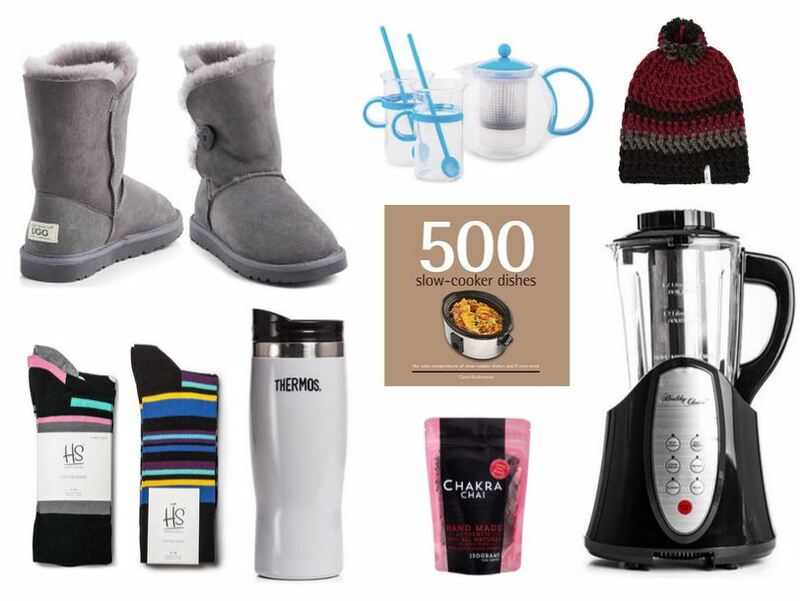 Posted on April 28, 2015 Author SamanthaCategories Home, Style by CatchTags Catch Of The Day, Chai tea, How to survive Winter, Pinterest, Slow Cooker, Soup Maker, tea maker, Thermos, Ugg boots, Winter Must Haves1 Comment on What You’ll Need To Survive This Winter!